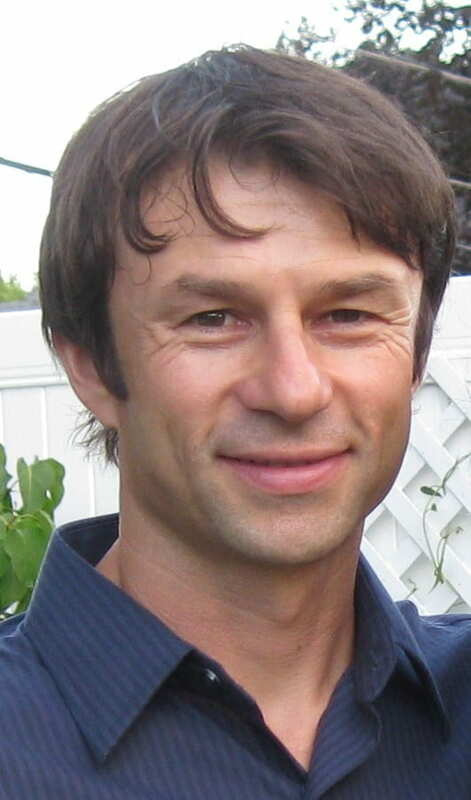 Patrick Robinson, an adjunct faculty member and Cofrin Center for Biodiversity affiliate, is working on a project examining the effects of climate change, both socially and ecologically. He is working on this project along with other researchers from the University of Wisconsin-Madison, University of Wisconsin-Extension, and National Oceanic and Atmospheric Administration (NOAA) Cooperative Oxford Laboratory in Maryland. So what is NERRS? It is the National Estuarine Research Reserve System. This system contains 28 diversely located reserves. These reserves are being exposed to several human-related (anthropogenic) and climate-related stressors. The goal of this project is to understand how climate change impacts coastal areas and categorize each reserve based on the results of the anthropogenic and climate impacts. The team plans to present the project results in the fall of 2012. Whose idea was it? NOAA’s Climate Program Office is developing a partnership with the Office of Ocean and Coastal Resource Management. It is their goal to understand how climate change impacts coastal areas. How do they plan on doing this? The team is taking a three step approach. First they analyze and synthesize key data describing physical, ecological, and socio-demographic characteristics in these areas. Second, they isolate the main anthropogenic and climate stressors impacting the reserves. Examples of anthropogenic stressors are nutrient enrichment, sedimentation, hypoxia, and physical disturbance including water diversions. Examples of climatic stressors are sea level rise, precipitation frequency and intensity, and drought. Third, from the data they have gathered they will categorize each reserve based on their results to those stressors. Assigning each reserve to different categories allows the research team to better assess the impacts from humans as well as climate on these coastal ecosystems. Why are they doing this? NOAA hopes to continue further investment in this program and share the information learned with similar projects. The research will help prioritize future environment vulnerability assessments and planning efforts. 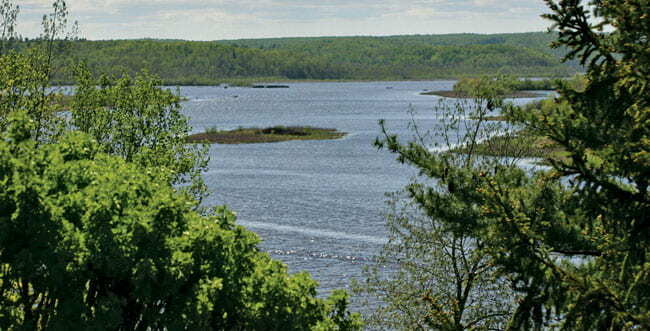 The Red River Breaks are a part of the St. Louis River Freshwater Estuary and Lake Superior National Estuarine Research Reserve. A new reserve, the Lake Superior NERR, was designated in Wisconsin in 2010 (see lsnerr .uwex.edu/). Patrick, along with many others, worked for over four years on the designation process for the reserve. The Lake Superior NERR represents only the second reserve on the Great Lakes, with the other being in Ohio on Lake Erie.